Get yourself connected whenever and wherever you need internet access with our caravan WiFi booster kits and mobile 4G router kits. 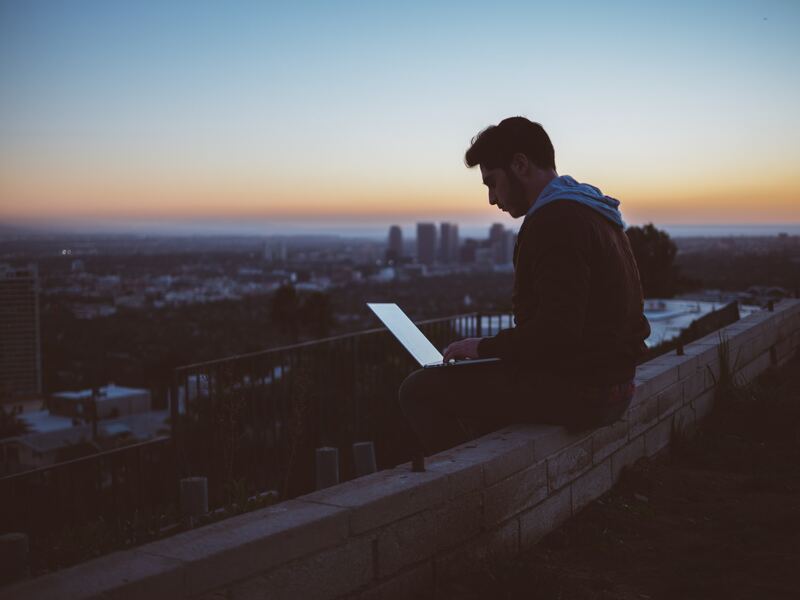 Whether you're looking up local maps, adding snaps of today's hike to social media, searching for somewhere good to eat, or even streaming your favourite programmes on a rainy day, reliable internet access is a valuable asset. This WiFi booster kit boosts your reception of existing WiFi signals up to 1.5km away & acts as a hotspot, sharing the signal for your other devices. While it's often the objective to make an escape from the day to day and the technology that comes with it, it's not always practical to cut off access to the world's most powerful tool: the internet. This pocket-sized 4G & 3G mobile router comes with a booster antenna to strengthen your signal, just add the SIM card of your choice and you'll greatly improve your mobile internet access for up to 5 devices. Reading our related blogs to find out more about mobile 4G routers and caravan and motorhome WiFi boosters! Whether you're a Netflix subscriber, Spotify listener, YouTuber or just like to catch up on the BBC's iPlayer, streaming services have become a part of daily life for many in the UK. 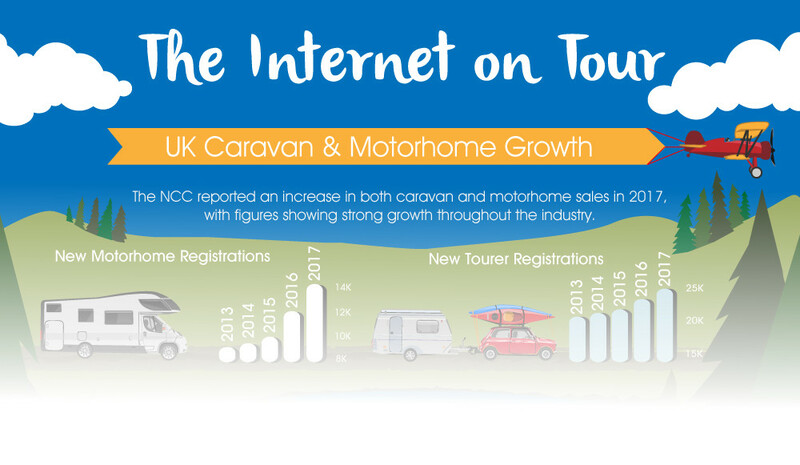 We look at some of the stats behind these services and how viable it is to access them while travelling the country in your caravan or motorhome. Sometimes getting reliable internet access on your travels might begin to seem like a dark art, as the signal bar on your smartphone dances from 4G to 3G to a variety of seemingly meaningless letters. We’ve put this blog post together to look at the options available to remedy this problem, and how they work.